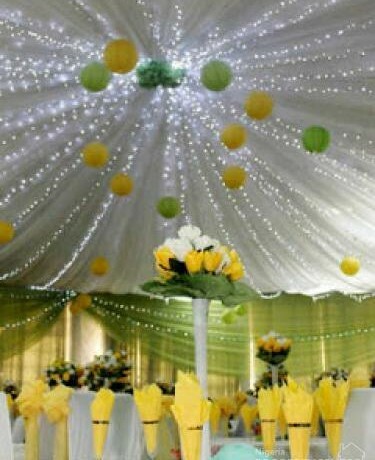 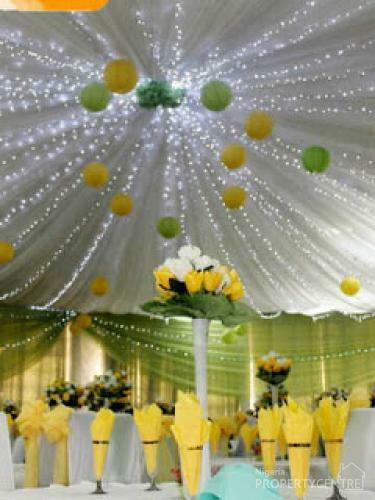 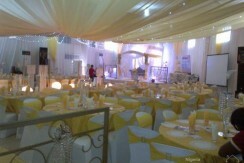 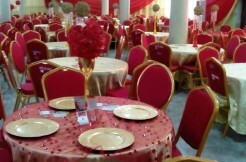 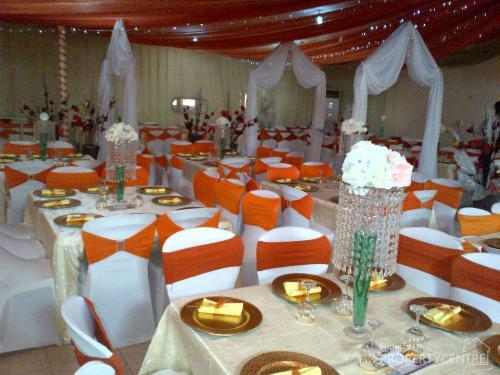 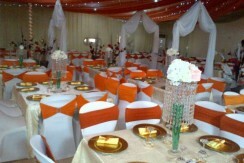 The Venue by Cozy Event Center has a beautifully furnished and equipped Event center that can cater for up to 500 banquet seating style and 800 theater style in the out skirt of GRA Ikeja. 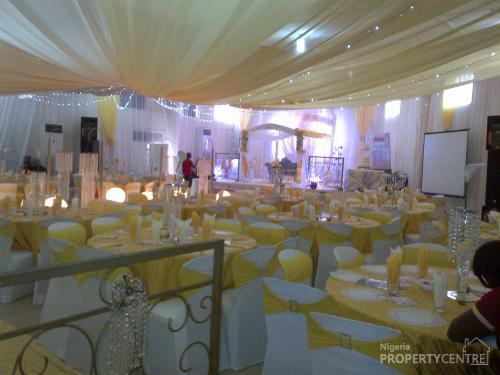 With ample parking space, lurch garden area, well treated convenience rooms and fully air conditioned with standby Power supply. 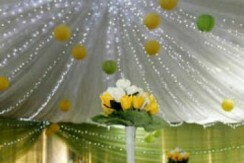 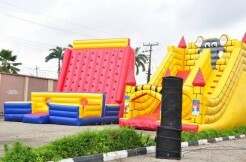 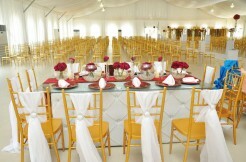 We provide all event mgmt services. 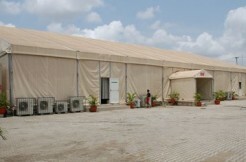 We are a multi-purpose hall.